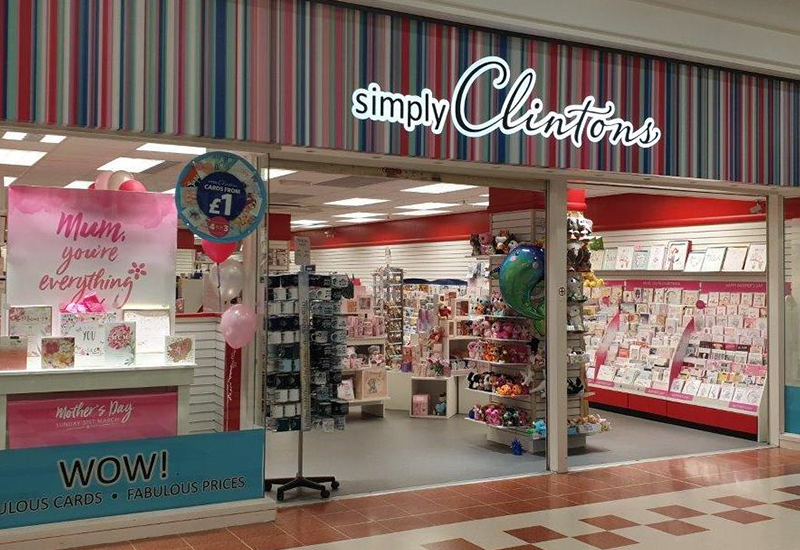 Simply Clintons offers the most extensive range of quality greetings cards, gift dressing and plush merchandise. This is especially so at seasonal times such as Valentine’s Day, Mother’s Day, Father’s Day, Christmas and Easter. Plus, we offer an exclusive balloon range for all occasions, visit or call the Rochdale Exchange Shopping Centre store to book.